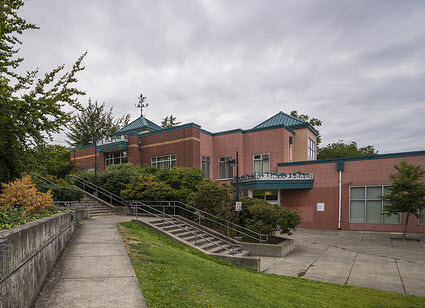 Miller Community Center is located on the east edge of Capitol Hill and is a very robust community center. It reaches a really nice playground, community space, and indoor play areas. Parking here can be rough and the parking spaces sizes are really tight.